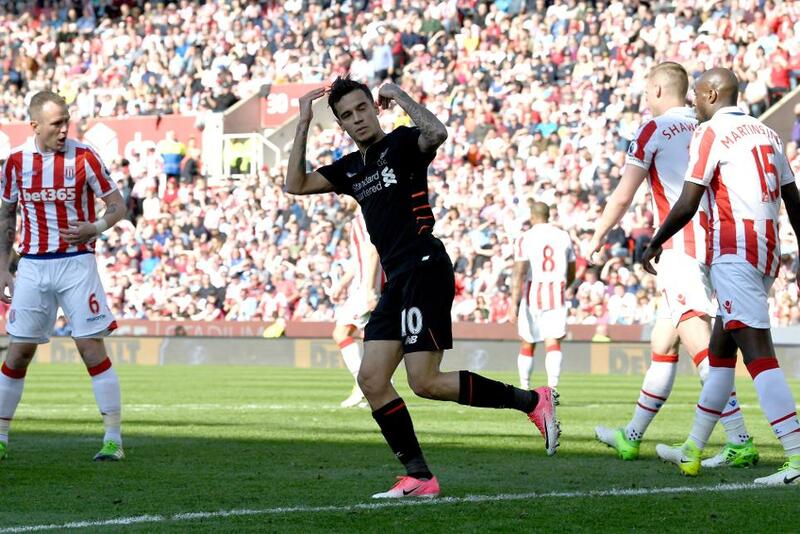 Philippe Coutinho’s goal against Stoke City on Saturday not only set Liverpool back on course for a top-four finish but meant that the playmaker became the leading Brazilian goalscorers in Premier League history. His 30th goal in the competition, and his second in consecutive Premier League matches, meant Coutinho overtook former Middlesbrough star, Juninho. He may have gone into the lead but Coutinho's position at the top could be under most threat from his team-mate Roberto Firmino. The Liverpool forward is two-thirds of the way towards Coutinho's mark but he has reached it in fewer than half the matches. Firmino’s goal that secured the three points for Liverpool at the bet365 Stadium was the forward’s 20th in the Premier League, a total that has been achieved in just 61 appearances.